Creating the highest quality and best performing communications for professional services. Luminescence is an award-winning communications agency. We help high-knowledge businesses communicate and demonstrate their market leadership with credibility. We are the leading lights in Strategy, Content, PR and Training, ensuring our clients cut through in a connected world. Find out why we are trusted by some of the UK's leading media companies and Blue-Chip multinationals - and what sets us apart from the crowd. We are a small but mighty communications agency, with a strong foundation of Core Values. Find out more here. Our purpose is to help businesses communicate and demonstrate their market leadership with credibility. Find out how Luminescence provides brighter thinking, incisive campaigns and transformative training to professional services and other high-knowledge industries. Our Think. Share. Grow. model is our proprietary process that guides us through each and every one of our projects from start to finish. Click for our latest work for The Economist Group. “I’ve worked with Luminescence on a range of thought leadership programmes and highly recommend them. They can handle both data crunching and getting high-level interviews, and bring it all together with a clear, easy writing style. 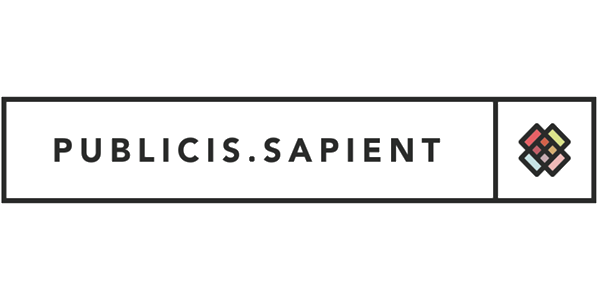 Publicis Sapient is a global consultancy specialising in supporting its clients on their digital business transformation journeys. Luminescence is working with the Financial Services and Transport & Mobility departments. “I worked with Luminescence for around a year, building out a LinkedIn optimisation programme for senior executives and thought leaders. Their work was top-notch. Luminescence has editorial directorship roles on FT Specialist publications, including the Investing for Global Impact report. “With the projects carrying substantial sponsorship revenues and including contributions from high profile figures, careful handling of contributors and commercial partners was key. The University of Cambridge Institute for Sustainability Leadership (CISL) is a globally influential Institute developing leadership and solutions for a sustainable economy. Taylor Vinters is an international law firm supporting the businesses which drive the innovation economy, and the entrepreneurs and private wealth that underpin them. “I have worked with many different ‘digital’ agencies from many different countries. Luminescence is without a doubt the strongest agency when it comes to using copy for direct response marketing and brand building. Base4 is a Cambridge-based biotech company. 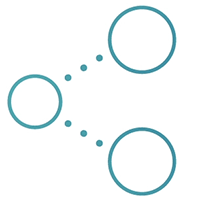 Base4 has developed a state-of-the-art single-molecule DNA sequencing technology, with implications for radically improving cancer biopsy profiling, for example. Read the case study for how we achieved 544% ROI for Møller Institute. 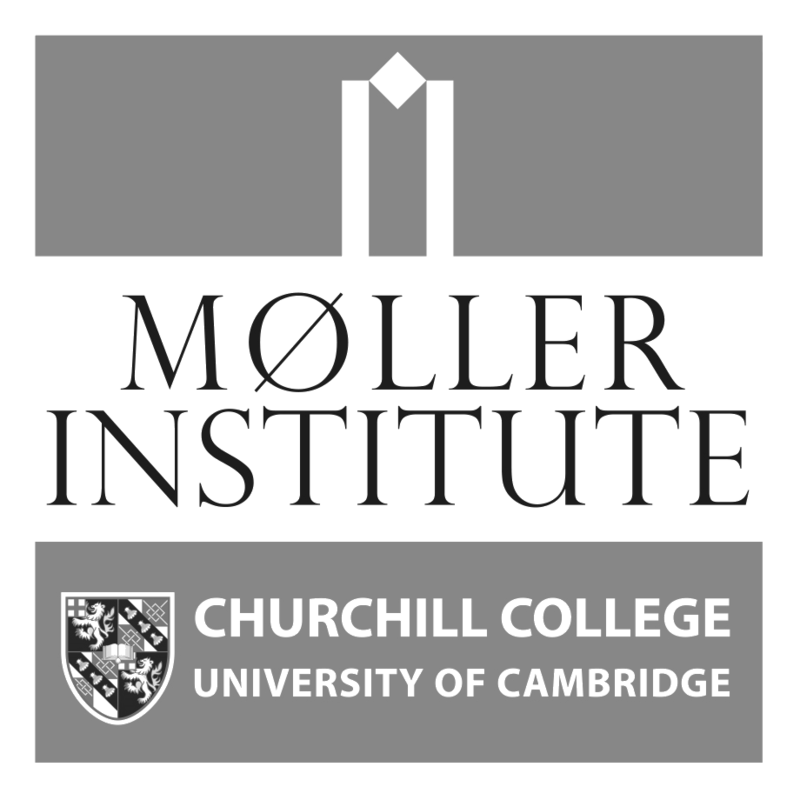 Møller Institute is a world-class residential leadership development centre at Churchill College, University of Cambridge. 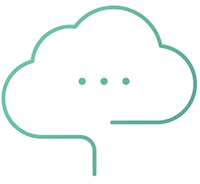 Calastone is a FinTech company leading the digital transformation of funds. “As a busy chief executive who travels a lot, I come into contact with a huge number of small businesses and consultancies. My experience of Luminescence has really stood out. “I appreciated the research into the RSPB and the adaptability of the trainer to our needs”. Analysys Mason is a global consulting and research firm specialising in telecoms, media and digital services. 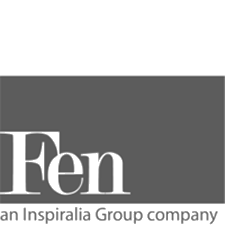 Fen Technology is an innovative electronics design consultancy based in Cambridge. It solves complex product challenges with cutting-edge electronics solutions at any stage in the product life-cycle. 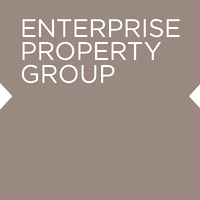 Enterprise Property Group is a national property developers focusing on new builds and the restoration of properties through intelligent design and quality construction. 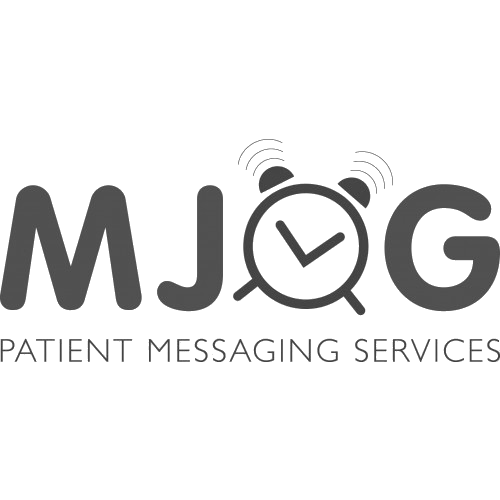 MJog is a MedTech company providing two-way communications between NHS service providers and patients. “It’s been a real pleasure working with Luminescence. Not only did they help us link activity to results by providing great training on web and app monitoring, but they also brought fresh enthusiasm to my day-to-day work. Luminescence is proud to provide strategic corporate communications to City Hive – A Network for Change. It works to bring about a positive, diverse and inclusive culture within investment and asset management, starting with the female contribution to the sector. The UK’s leading Alzheimer’s research charity aiming to defeat dementia. “For me, the biggest success has been appearing in The Sunday Times, as this was a personal target of mine. That one photo, and its little bit of text, was worth its weight in gold. Luminescence provides brighter thinking, incisive campaigns and transformative training to professional services and other high-knowledge industries. We help our clients to communicate and demonstrate their market leadership with credibility. Following our proprietary process, our work solves client communication challenges, makes their firms more valuable and trumps their competition. Below, we let our work speak for itself. Luminescence has moved to a new address at The Bradfield Centre, in he heart of the Cambridge tech ecosystem. We just need a few details about yourself to get things up and running. "Luminescence is without doubt the strongest agency when it comes to brand building." "I highly recommend commissioning Luminescence for content projects." "A valuable training session which paid out real returns." 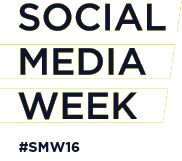 "Anna Marsden is a great presenter – makes a huge difference to a course like this!" "Luminescence has inspired us to confidently differentiate from our competitors." "Having worked with Anna (Lawlor) for a number of years the quality of her writing is never in doubt. " "They can handle both data crunching and getting high-level interviews, and brings it all together with a clear, easy writing style." 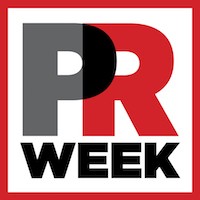 "You'd be hard pushed to find a more engaging, challenging and enjoyable PR firm. They challenge the norm, create lasting relationships with both the client and the press, and I would happily recommend them." "I don't want to recommend Luminescence - I don't want other architects to steal them away from me!" 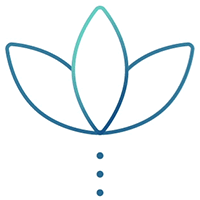 "It’s been a real pleasure working with Luminescence, not only did they help us link activity to results by providing great training on web and app monitoring, but they also brought fresh enthusiasm to my day to day work. " "As a result of their communications strategy and support our app downloads increased 98% over a 3 month period. "